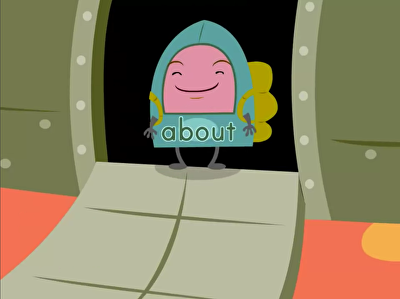 Short vowels are the star of the show in this favorite song...with just a few tweaks. Watch Tutu wave her magic wand and change short i words into different ones. 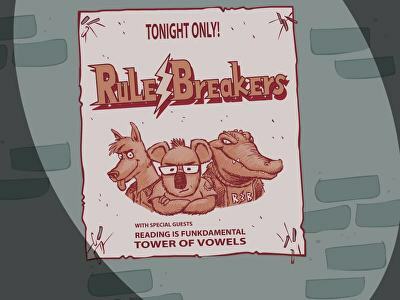 It's not magic...it's vowels! Look out below! 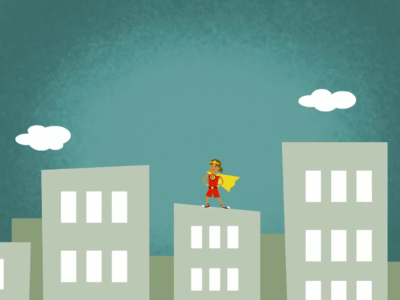 Watch some common sight words take to the skies in this short video that will broaden your student's vocabulary. When two vowels are together...the first one takes the lead. 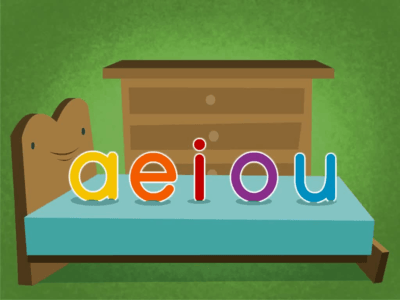 Now that your child has mastered vowels, they'll learn what to do when two appear together. 5 W's Song: Who, What, Where, When, Why? When kids answer the who, what, where, when, and why of a subject, their writing becomes complete. 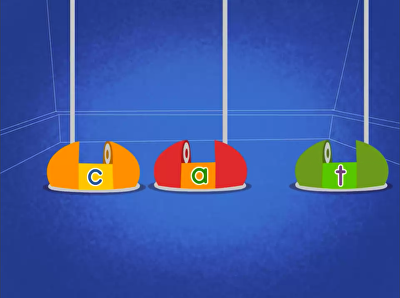 Teach them about the 5 W's with this easy-to-sing song. Ladies and gentlemen...Officer Ice Cream. 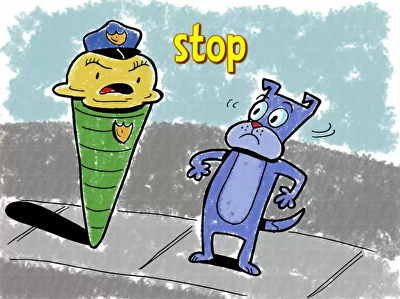 In this video, Officer ice cream sings the sounds of a few familiar letters to a tune you might recognize. 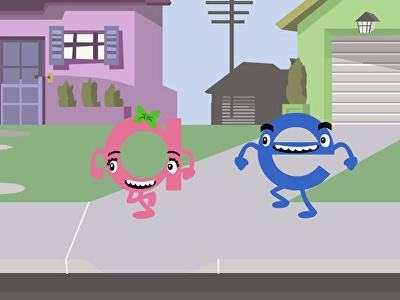 If sight words are on the horizon for your student, get to know a few classic ones with this cute crew and a song you might have heard before. 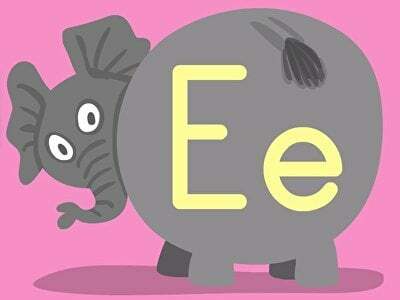 The letter E can do magical things to existing words! 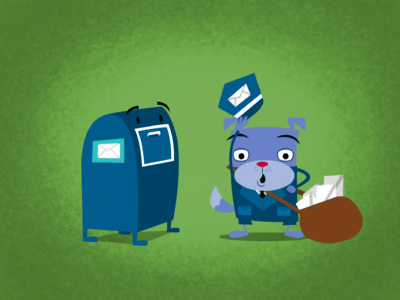 Watch words change before your very eyes with the help of our favorite hero, Super E.
Letter learning is practiced in this short video that shows Mailman Floyd stuffing a post box full of capital letters. 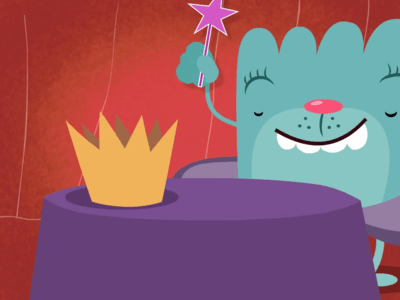 Put the traditional ABC song to a jazzier tune, and sing along with the cast of Brainzy. 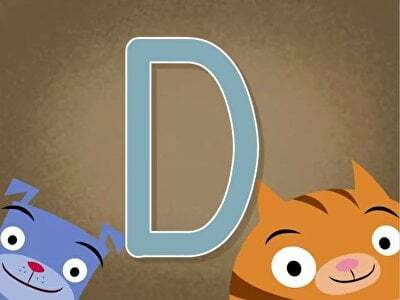 Learn the letter sounds and animals of the alphabet with this phonics song. When two words are combined into one, and an apostrophe replaces missing letters, a contraction is made! 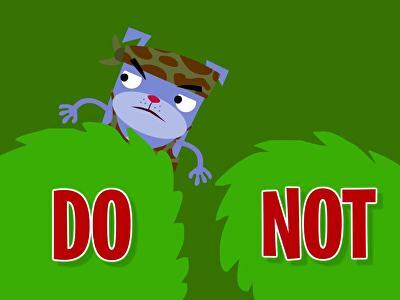 Help kids grasp this concept with this silly song. Oy, oi, oy ... toy and coin! 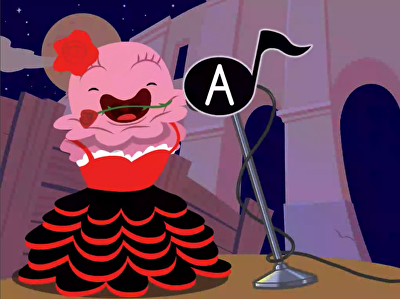 Learn all about common diphthongs with this silly song. Kids will love rocking out, and parents will love the learning benefits. Push letter sounds together to make a surprise short word. This quick vid is just what your student needs to reinforce letter blend learning! The short o sounds like 'ah'! 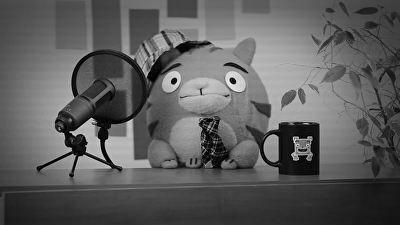 Practice short o sounds in words with this quick, catchy song that lists a few...and illustrates them, too.